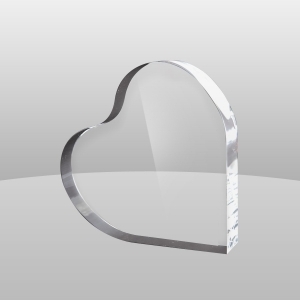 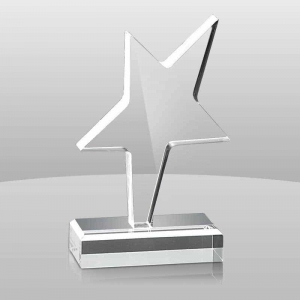 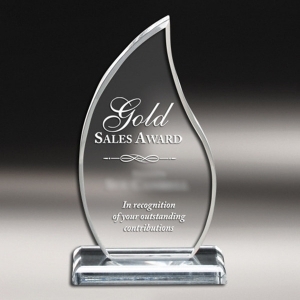 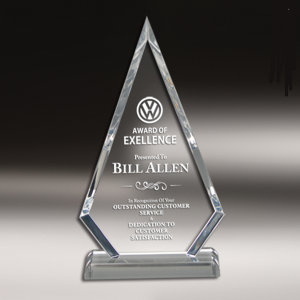 Acrylic ball display case has a beautiful appearance, transparent acrylic can display well. 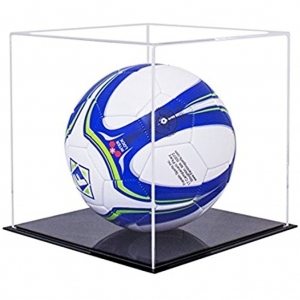 Custom acrylic football display case have be used for football club to display football.We can offer different sizes for you,and you can choose color you want. 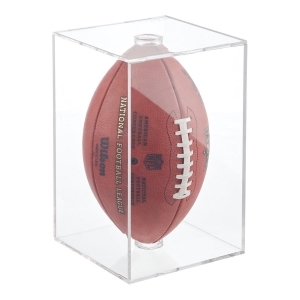 Acrylic football ball display box have be used for football club to display football ball.We can offer different sizes for you,and you can choose color you want. 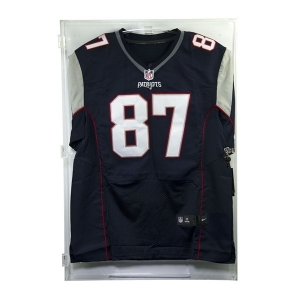 Wholesale factory supply acrylic jersey display case with modern design,beautiful appearence and high quality acrylic material. 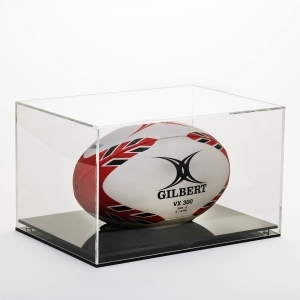 Premium quality clear acrylic jersey display case with modern design,beautiful appearence and high quality acrylic material. 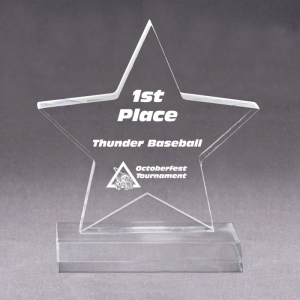 Custom acrylic jersey display case with modern design,beautiful appearence and high quality acrylic material. 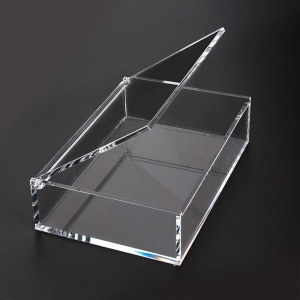 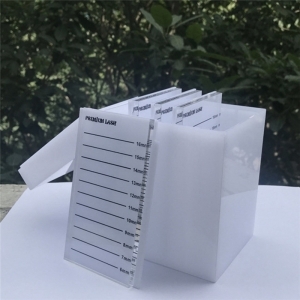 acrylic eyelash display box is your best choice. 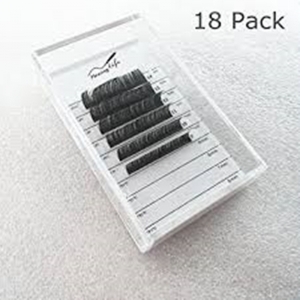 YAGELI acrylic extension eyelash box is your best choice . 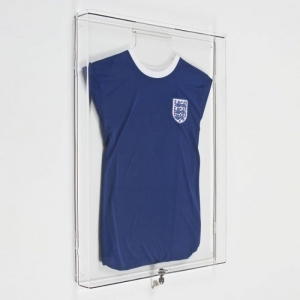 perspex acrylic jersey frame is your best service. 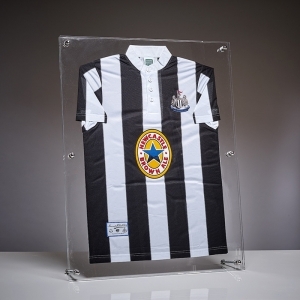 acrylic jersey frame is your best choice.